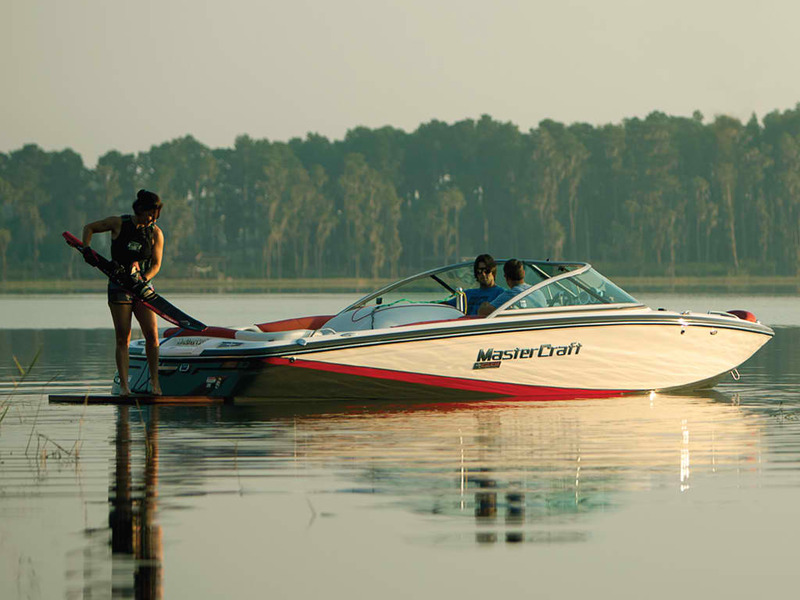 Enjoy the best information on Fern Ridge Lake watercraft rentals and charter services on the water. This reservoir on the Long Tom River in the state of Oregon is a fun destination for any boating, tubing, hiking, camping, and sightseeing vacation. The reservoir is located approximately 12 miles west of Eugene on Oregon Route 126. The reservoir is encompassing more than 12,000 acres and is a popular site for boating, fishing, sailing, water skiing, wakeboarding, and birdwatching. There are launch ramps for boats and jet skis. Surrounding portions of the reservoir is the Fern Ridge Wildlife Area, a wildlife management area providing a unique habitat for a variety of species including wintering waterfowl populations.